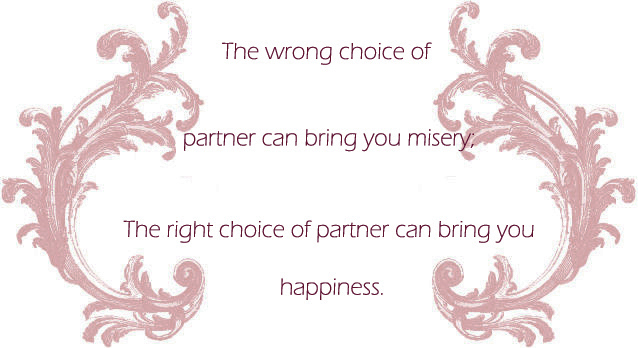 Your choice in a spouse is one of the most important decisions you will ever make. It’s also one of the few that so greatly impacts the rest of your life. It’s no wonder that people are concerned with knowing if they are with the right person. About the author...Ashley McIlwain, M.A., is a Marriage and Family Therapist, speaker, and writer. She is the founder and C.E.O. of the non-profit organization, Foundation Restoration, and blog LittleWifey.com, which are comprehensive resources committed to restoring the very foundation of society – marriage. She is committed to and passionate about helping relationships thrive.